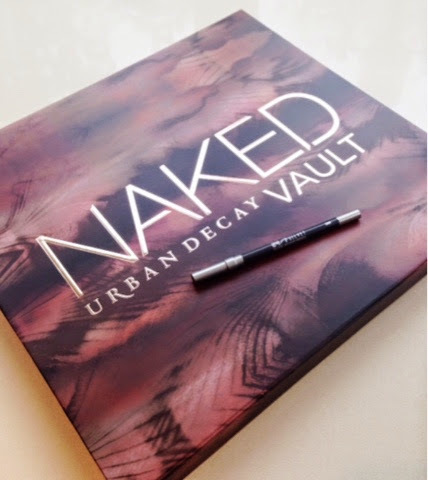 Urban Decay Naked Vault for Christmas 2014! Urban Decay has given us not one but two Vice Palettes already but thought they'd give us another option to add to our collections as well- the Naked Vault. 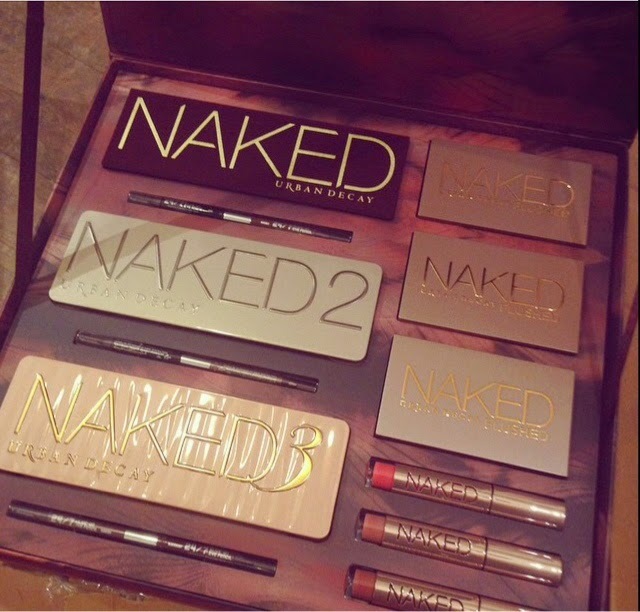 Whether you are a Makeup Artist or an avid collector this set may interest you especially if you don't happen to own any of the included items yet and even if you do. Get ready to have your neutral makeup dreams come true! 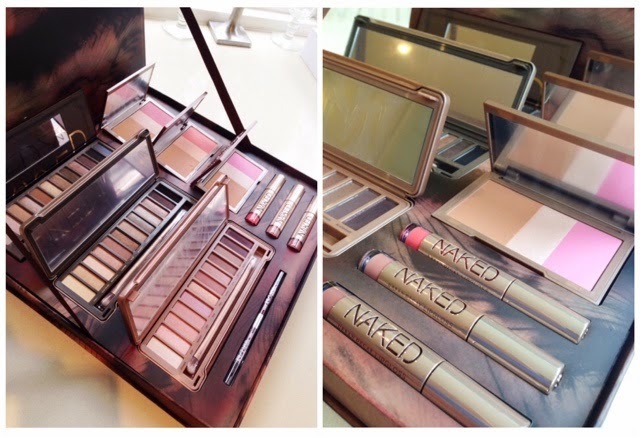 The Naked Vault includes all three Naked Palettes, three Naked Flushed Palettes in Naked, Streak and Naive, three Naked lip glosses in Rule 34, Nooner and Streak, and three 24/7 coordinating double-ended eyeliners. All of that for a grand total of $180 GBP, which is about $291 USD. It actually works out to be a great deal but that is a little steep for the average beauty on a budget. However, it will have no problem selling out. This will launch exclusively on the Selfridges site starting November 1st! So be on the look out for the waiting list. Otherwise, be on your best behavior and maybe Santa will leave it under your tree (read: start leaving hints now so everyone knows you want it lol). What's the verdict- Yay or Nay? I'd say YAY! The retail value of the set comes out to be $255 GBP or $412 USD. So you are savings big bucks here. 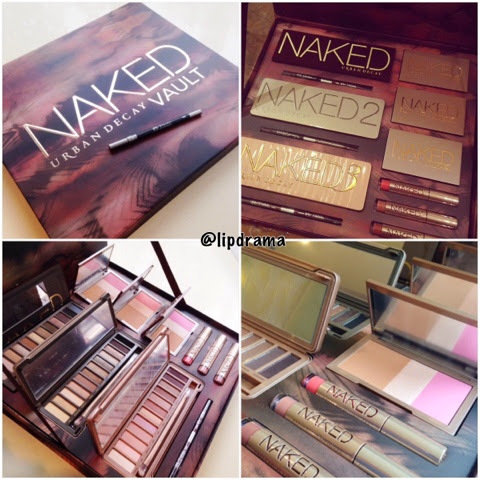 I love Urban Decay's products and I only own the first Naked Palette and other limited edition palettes. So this is right up my alley. Are you hoping to see this under your tree? Be sure to subscribe and follow on Lip Drama's new Google Plus Page!